We represent debtors, and in that capacity we save people’s homes from foreclosure and sheriff sales. We protect you from wage garnishment. We prevent your vehicles from getting repossessed. We can help you deal with unfortunate circumstances that have befallen you. We get results even in extraordinary cases! We, and our skilled professional staff, will walk you through all your options in the bankruptcy process, and make it faster and easier than you ever thought possible. 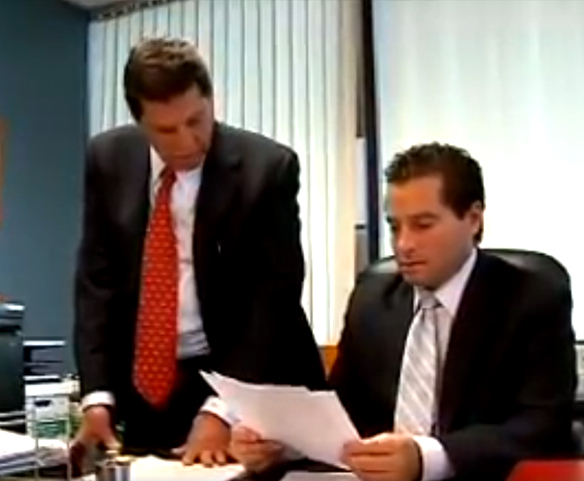 We have over forty years of New Jersey legal experience. Our offices are located in Hackensack, Jersey City, Paterson, Elizabeth, and West New York. We file over 800 bankruptcies annually. We will get you through the process so that your debts will be elimanated. If you’ve found this site, you’re probably feeling a lot of fear, shame, and doubt. Debt collectors have been harrassing you. Tempers have flared, and there are feelings of anger, blame and hurt. Finding us is not an act of desperation, though it may feel like it. It is an act of inspiration. With our help, you can be your own hero. You can save yourself. Bankruptcy is not the end of your life or even your dreams. It is the beginning of your second chance. Everyone deserves a second chance. We have all the best tools and information ready. Mortgage companies will charge you many fees and request extensive amounts of documentation through their Loss Mitigation Departments.